 Top Scandinavian fly fishing brand, Guideline, have confirmed their attendance for the next GAC Open Weekend - Scotland biggest FREE angling event!  This will be your fist chance to see the latest gear from this much loved brand including the new LXi and Reaction FRS rods, Diver and Alta Sonic waders and the latest RTG Scandi Triple Density shooting heads.  Guideline representatives Mick McDaid, Matt Hayes and Lawrie Hickman will be on hand to answer all of your questions on Guideline products and their use plus there will be many bargains to be had from the Guideline range during the three day event on the 1st, 2nd and 3rd of March 2013! Matt Hayes - One of the UK's most famous and recognisable anglers. He is renowned for his TV appearances on Discovery Channel and the numerous fishing articles he has written. 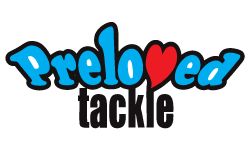 He is passionate about fishing, and endorses Guideline tackle. Matt will be doing a slideshow and showing a DVD. Lawrie Hickman - Lawrie is a very experienced flyfisher and he use to managed the famous Yokanga camp for Frontiers during a 6 year period. Lawrie will be available during the event to talk about Guideline products.  Duncan Egan - specialises in tying modern salmon flies and is the inventor of the hugely successful Flamethrower series of flies. 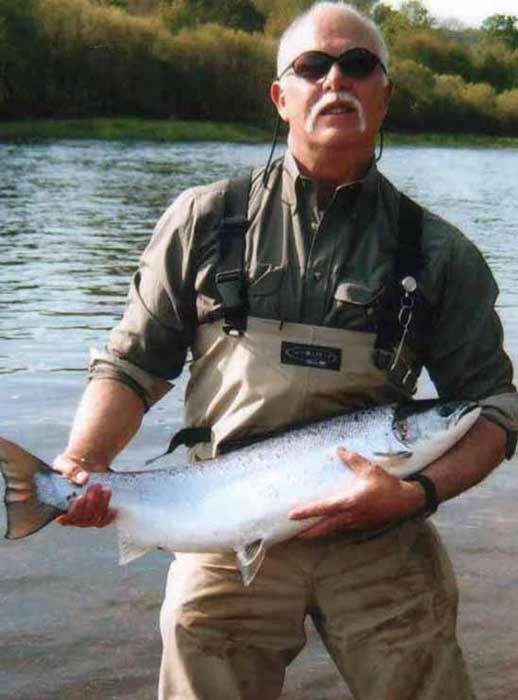 He ties flies professionally for many salmon beats and high profile salmon anglers all over the world. 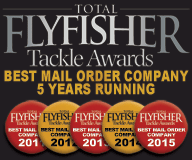 Mick McDaid - One of Britain's top experts, Mick is arguably one of the best fly casters in the country today and has fished all over Britain. A fully qualified salmon and trout instructor, Mick offers tuition and guidance on all aspects of fly casting and fly fishing for all levels from beginners to advanced anglers. Mick is the designer of the Guideline MMD Spey line. 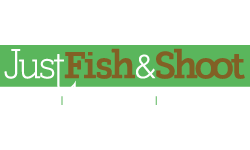 There will be loads of thing to see and do on the Open Weekend dates as well as some amazing bargains on fishing tackle. Keep an eye out on Facebook, Twitter and instore for more info on what's going on at this event! Plus don't forget to register for your FREE GIFT on the day! Click HERE for details!